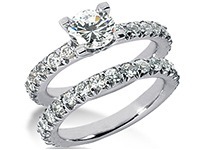 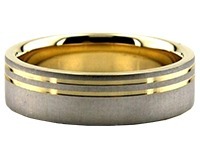 14K Gold 7.5mm Diamond Cut Wedding Band 648. 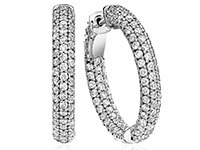 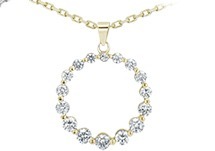 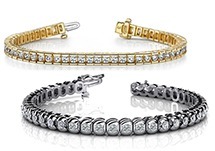 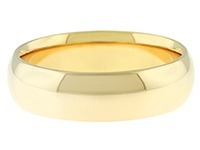 This elegant wedding band is 14K Gold Diamond Cut and has a 7.50mm width. 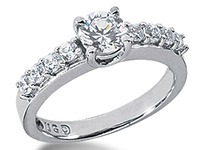 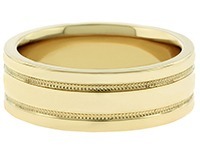 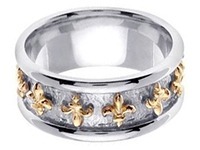 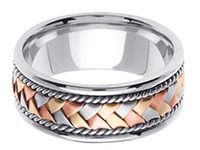 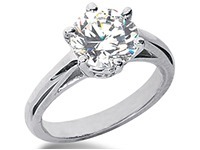 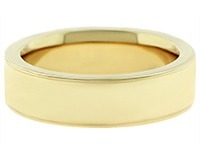 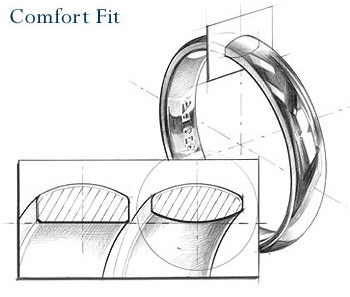 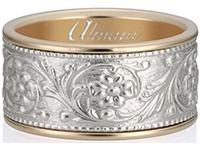 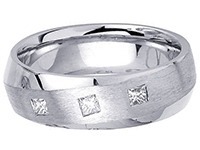 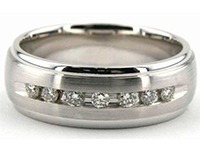 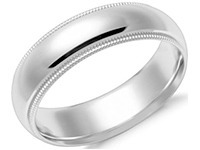 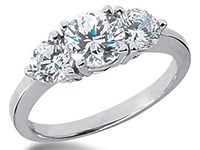 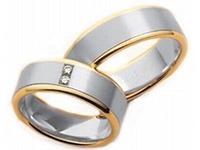 The center has a satin finish, and has a bright cuts going through the wedding band. 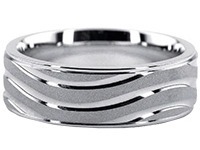 Both sides of this ring has a shiny polish. 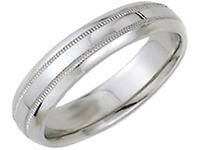 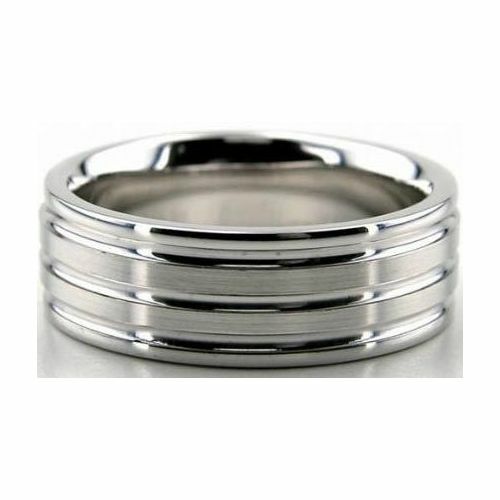 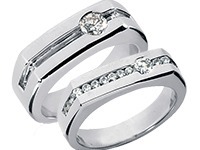 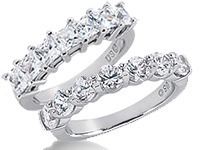 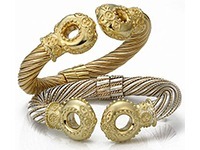 This beautiful hand crafted wedding band would be perfect for your loved one. 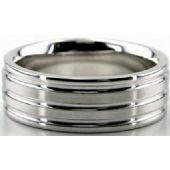 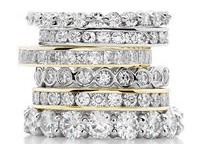 This wedding band along with all of our other rings and products, is made with care and handmade in our facility, that is in the Diamond District of New York City.